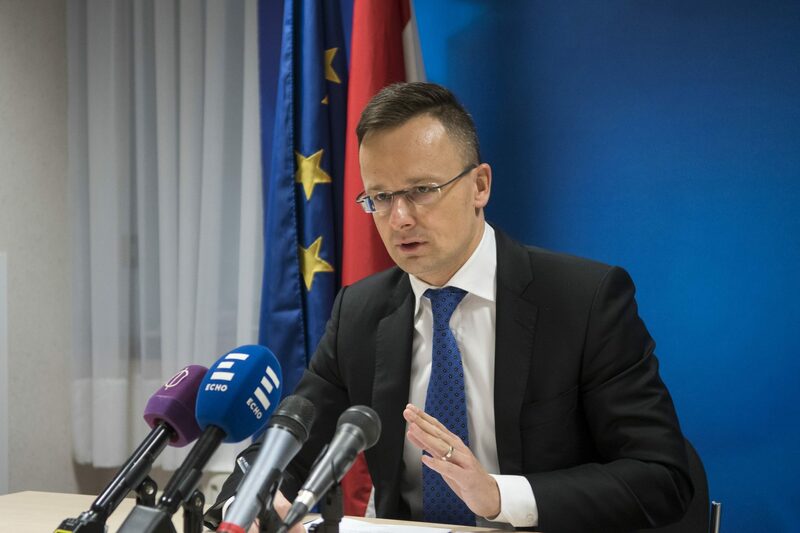 In a statement protesting against “yet another anti-Hungarian provocation”, the ministry said Ukraine’s “constant anti-Hungarian measures are unacceptable”. Ukraine’s leaders “consider Hungarians as enemies, which is outrageous and unacceptable,” the statement said. 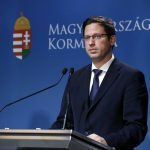 “Despite Ukraine’s dishonest measures” the Hungarian government is providing humanitarian aid to the country, it added. Hunor Kelemen, head of Romania’s ethnic Hungarian RMDSZ party, said on Saturday that he had been banned from entering Ukraine for 18 months. He was on his way to Ungvár (Uzhhorod) to attend a ceremony marking the 30th anniversary of ethnic Hungarian organisation KMKSZ when he was stopped at the border and denied entry without an explanation.